After The Speech is on kindle! 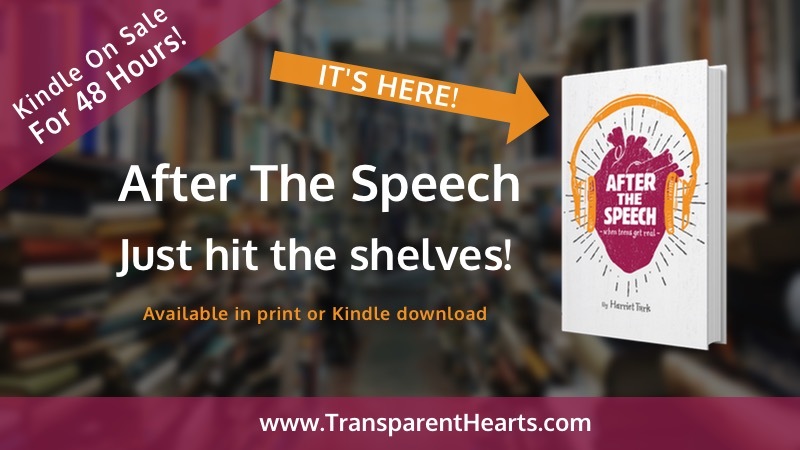 I am so happy to announce that after the speech is now on Kindle! It is available on Amazon here.